Do you need to go somewhere and you need to wear pants? 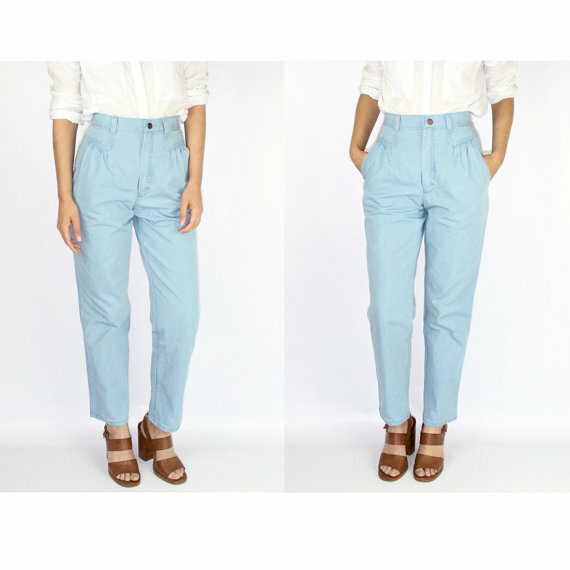 Check out our collection of ‘Pastel Jeans for Spring 2016’ below and do tell us your thoughts! Pastel colors do not only look lovely and romantic, but they also look fresh and modern. 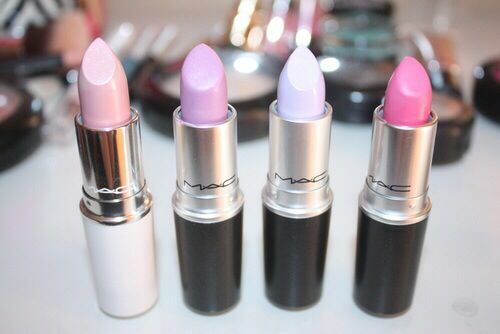 As a result, pastel colored fashion pieces are perfect to add to you spring wardrobe. 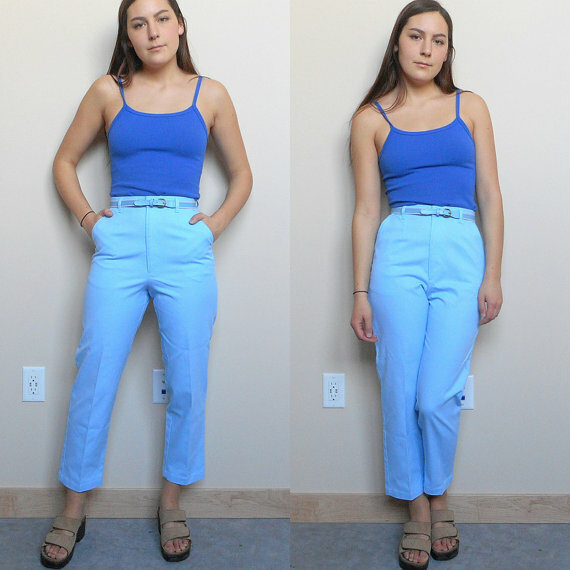 For our collection today of pastel colored jeans, we have prepared different amazing styles (both new and vintage) and in various lovely colors. 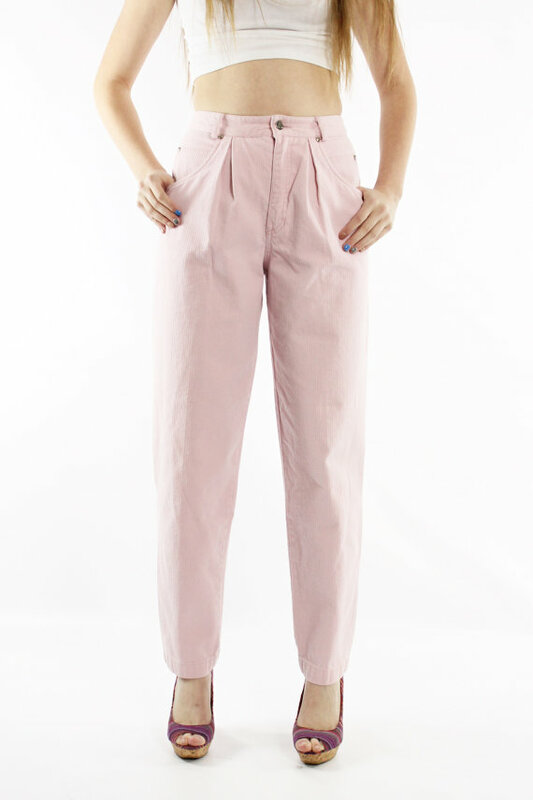 Previously, we have checked out floral pants for this spring, this time around, we have pastel colored pants. Check out our selection of ‘Pastel Jeans for Spring 2016’ below and do tell us which pair of pants was your favorite by adding a comment through the box below. 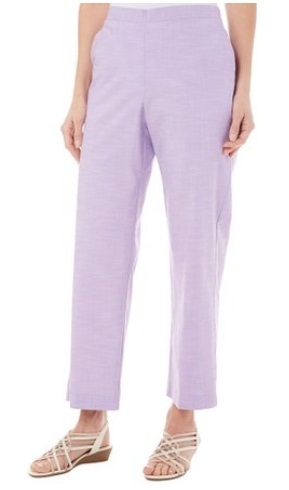 You may also share with us other pastel pants not found in the collection by adding a comment. Lastly, if you want to suggest or request for a topic which you would like for us to cover for our next post, please leave a comment below and we will work on that as soon as possible! Cheers to a refreshing spring with these fresh and lovely floral pants below!